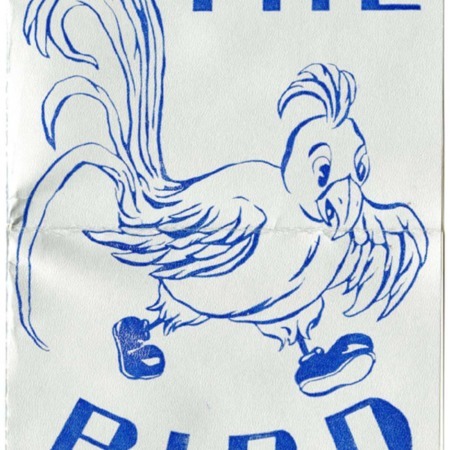 Menu for the Bluebird Cafe in Logan, Utah from 1964 to 1965. Includes list of items and prices. Items include breakfast, daily specials, beverages, sandwiches, salads, and desserts. 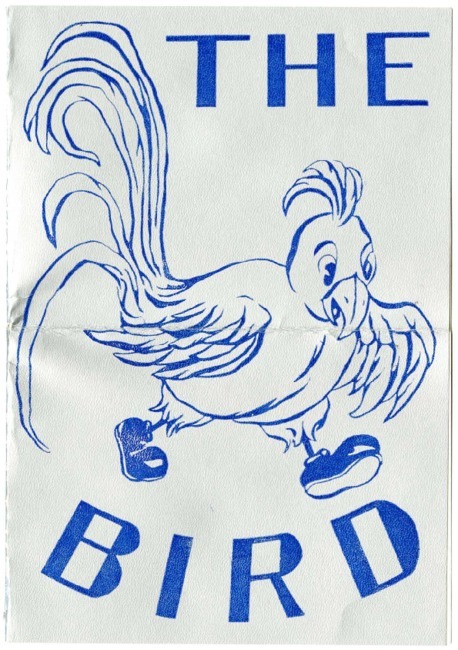 “The Bluebird menu, 1964 and 1965 ,” Highway 89, accessed April 22, 2019, http://highway89.org/items/show/10264.